We carry out a range of fundraising activities throughout the year. Start360 Spring Ball, Friday 10 May 2019, Riddel Hall, Belfast. Abseil to be confirmed, Europa Hotel, Belfast - contact us to find out more! 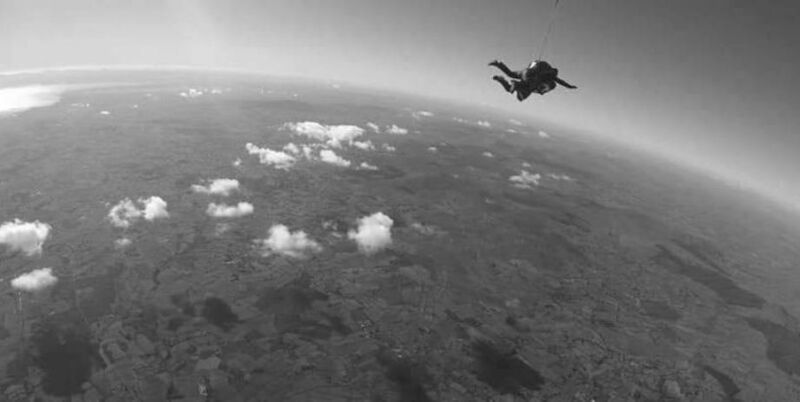 Sky Dive, Sunday 13 October 2019, Wild Geese, Garvagh. Why not fundraise for Start360 yourself? Maybe you’d like to run a coffee morning or quiz, or take part in a sporting event for us. Contact us on info@start360.org and we’ll get you started! You can donate online by clicking the Donate button at the top of the page. To enquire about our fundraising events please complete the form below and one of our friendly team will be in touch.